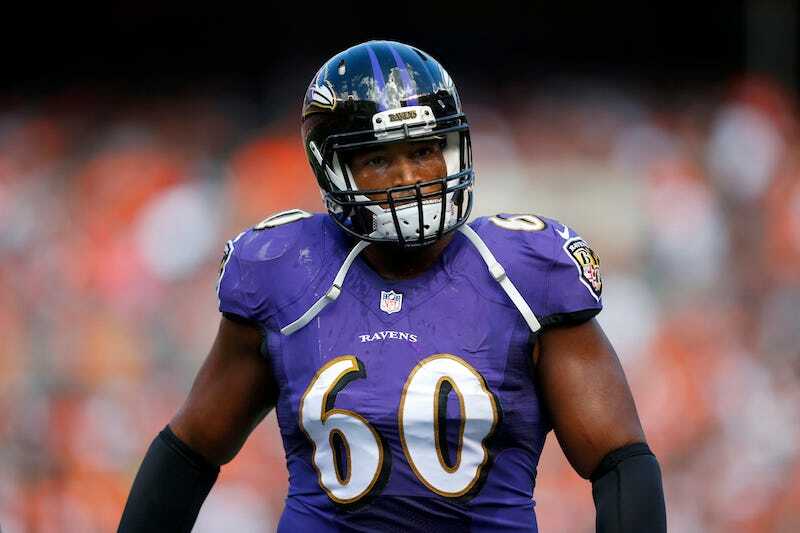 On Wednesday, the Baltimore Ravens released offensive lineman and marijuana advocate Eugene Monroe. It’s still not clear why the team cut a healthy, starting-caliber player in June, but whatever the reason, Monroe doesn’t sound disheartened. Monroe hasn’t signed with a new team, but the New York Giants are reportedly interested.